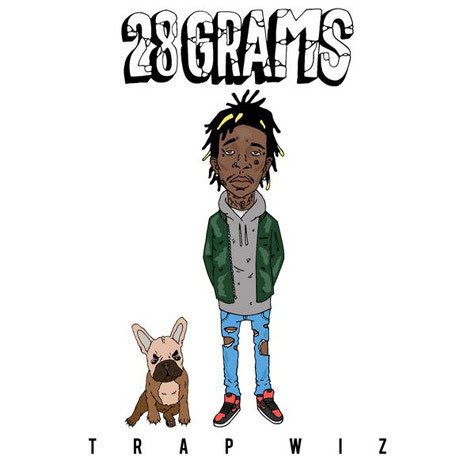 this the joint off Trap Wiz 28 Grams that features that two-9 guy Curtis Williams. you should listen to the whole tape. first listen to that boy curt.